Josh Groban will headline a concert with the Colorado Symphony on August 28, 2019. MORRISON, Colo. — The Red Rocks summer concert schedule is continuing to fill up with more major concert announcements coming each day. 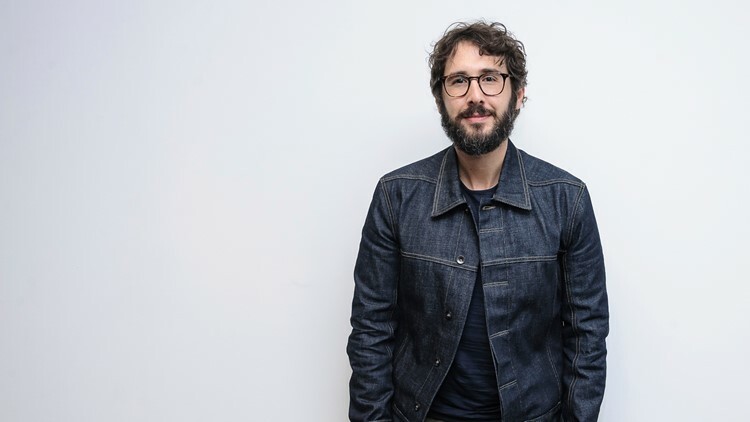 Singer-songwriter Josh Groban announced Monday that his "Bridges" tour will stop at Red Rocks Amphitheatre on Wednesday, Aug. 28, 2019. Groban will be joined at the performance by the Colorado Symphony. Tickets for the Red Rocks concert go on sale Friday, Feb. 15 at 10 a.m. at AXS.com or by phone at 888-929-7849. Visit JoshGroban.com for a full list of dates and on-sale information. READ MORE | Who's playing Red Rocks in 2019?